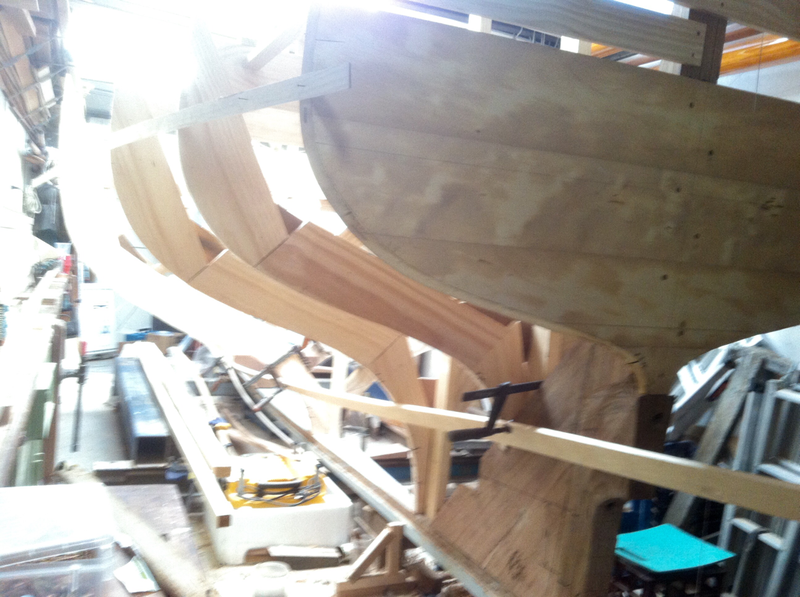 I've had a long career building, repairing and restoring wooden boats, and although I've retired from commercial work I can't stop building boats. This site shows a lot of the boats I have worked on, as well as the current one I'm building. 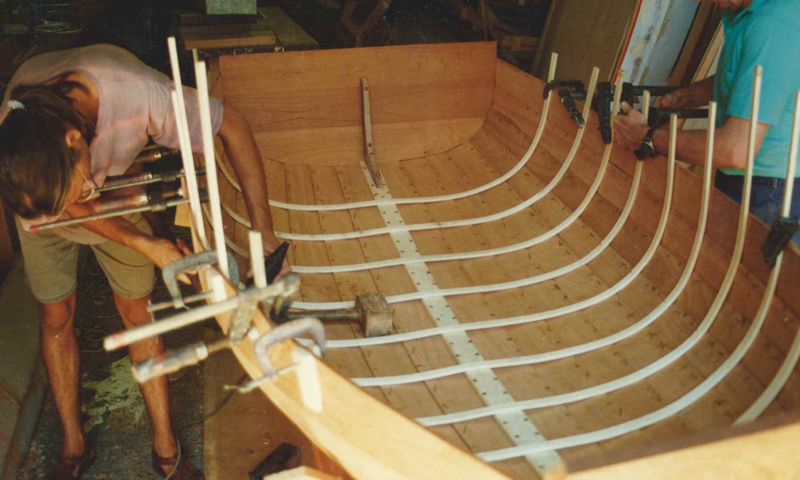 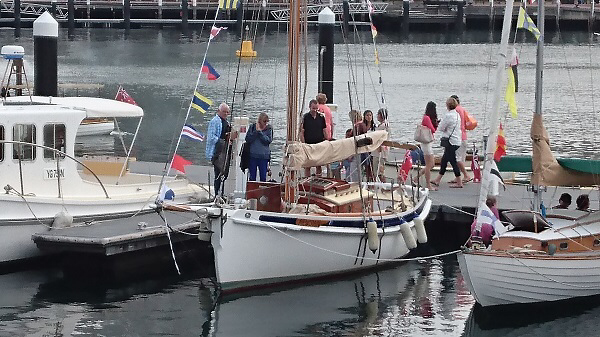 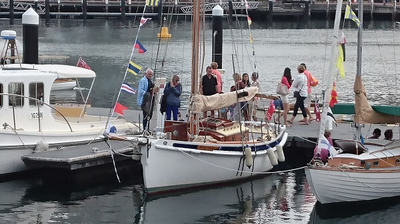 There's stuff also about my years of teaching boatbuilding, about boat festivals and about the history of the eighteen footers and open boat racing in Sydney.